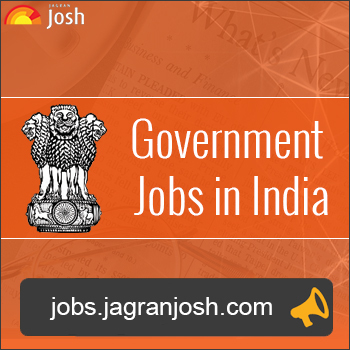 Janjgir District Court invited applications for recruitment to 33 posts of Stenographers, System Assistants & Others. The candidates eligible for the post can apply in the prescribed format on or before 10 June 2017. Hindi Stenographer : A graduate with 45% from a recognized University. 5% relaxation for reserved category. English Stenographer : A graduate with 45% from a recognized University. 5% relaxation for reserved category. System Assistant (Contractual) : A graduate in Computer Engineering/ B. Tech degree holder in various streams with at-least 60% marks in the qualifying examination. The desirous candidates are advised to refer the official notification carefully for all other details regarding the educational qualifications and experience required post wise before applying. The applicants can apply through the prescribed format as per the official notification given below. The last date to submit duly filled application forms is 10 June 2017.